AG opens series of discussions on investigations of PM in order to determine whether to submit indictment subject to outcome of hearing. Attorney General Avichai Mandelblit is opening Sunday morning a series of accelerated hearings on the investigation files against Prime Minister Netanyahu in order to decide within a short period whether to indict him or not. According to assessments, the marathon of discussions beginning today will include dozens of discussions by the various parties involved in the various stages of the investigation. Among other things, queries will be submitted to the State Attorney's Office in order to examine the level of the ability of the accusations against Netanyahu to face a cross-examination by the prime minister's defense attorneys during a trial, should it indeed be opened. 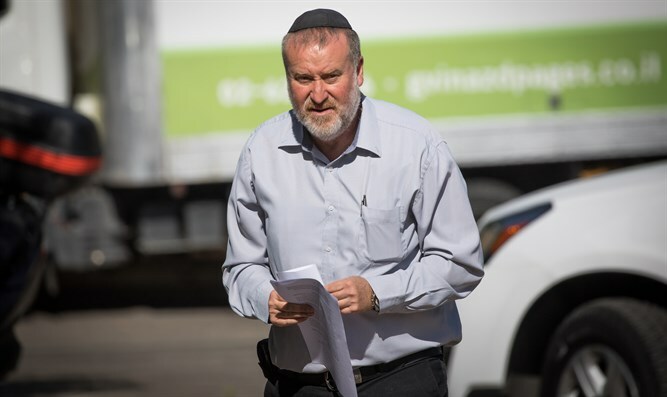 Mandelblit will also hold meetings with State Attorney Shai Nitzan before making his decision. The Attorney General is expected to decide within two or three months whether it is proper to file indictments against the prime minister and what the clauses to be included in these indictments are, but the submission of the indictment will only be possible subject to the outcome of a hearing with the prime minister. The stage of preparations for the hearing may continue for quite some time since Netanyahu himself and his attorneys are supposed to go over and know the details of all the suspicions and accusations against Netanyahu, and only then will the hearing be set and the issue of the indictment, timing and content will be decided.